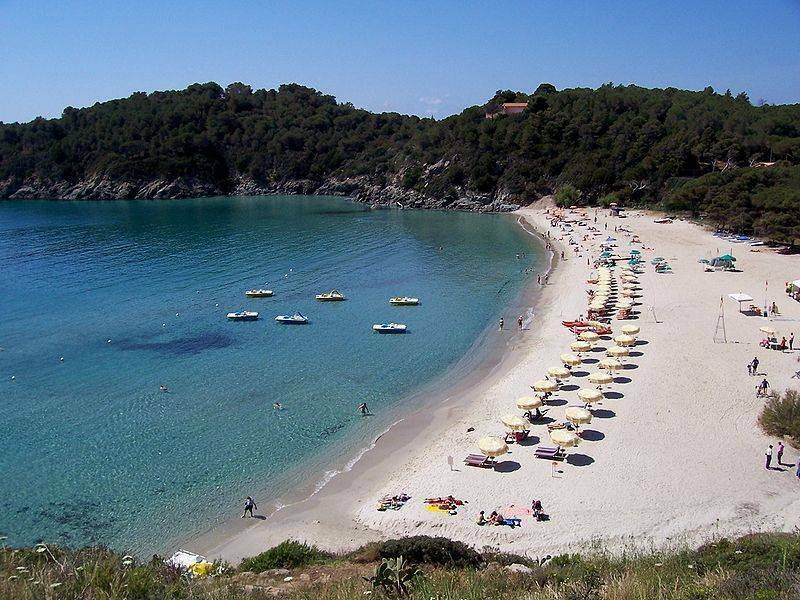 Is the longest beach of the island (1.5 km). Composed by fine sand is exposed to south-east. It's either a free beach equipped with many services including a bar, pedal boat, beach umbrellas, deck chairs, moorings , parking and restaurants.